Fabrice Tardieu. In recent years, his name has become synonymous with style, luxury, and meticulous craftsmanship. 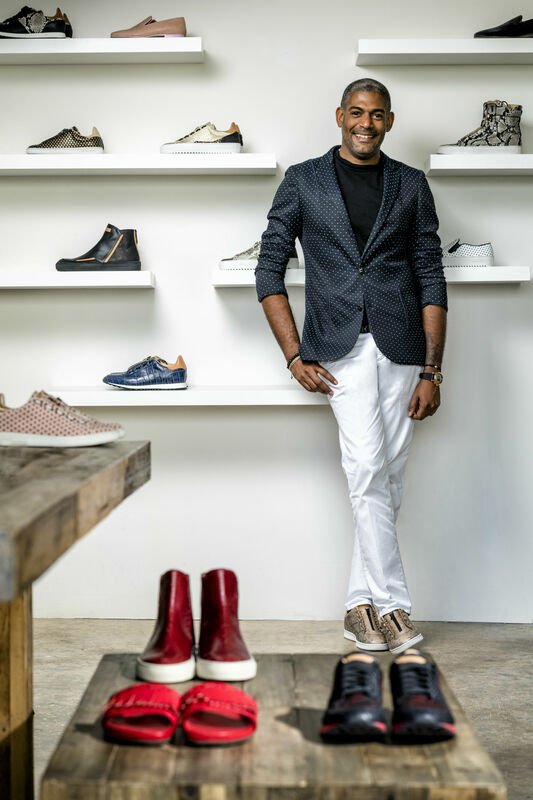 Since its inception in 2014, Fabrice Tardieu’s eponymous brand has broken social barriers by expressing creativity through positivity. Fabrice’s signature Graffiti collection of sneakers, slip-ons and boots bear his personal life motto on the soles- “One Battle at a Time, One Day at a Time”, hoping to ignite important social conversations or spread messages of struggle and perseverance. Hand-painted with precision and delicate artistry, Fabrice focuses on quality, design, and craftsmanship throughout his entire shoe line. Each pair is created from personally-sourced materials and handmade in his Italian workshop where some of the world’s most renowned designers have worked. Fabrice’s artisanal style is defined as “laid-back luxury”. Inspired by the vibrant street-cultures in Miami, New York, London, and Paris, his creations combine dualities that don’t typically work together, but Fabrice is uniquely able to capture an anomaly through his designs: bold yet subtle, sophisticated yet edgy, modern yet classic, and luxury yet laid-back –appealing to a large following of fashion-conscious consumers and worn by celebrities like Will Smith, Common, Canelo Alvarez, P. Diddy, Cassie, Dwayne Wade, and Gabrielle Union. Fabrice began his career in fashion with Giorgio Armani in Paris. He quickly became the Head of Sales and Distribution for France and the French Caribbean. He later branched out to create his own shirt label, Bogosse, which was met with great success and is carried in several high-end department stores including Sak’s Fifth Avenue and Neiman Marcus. 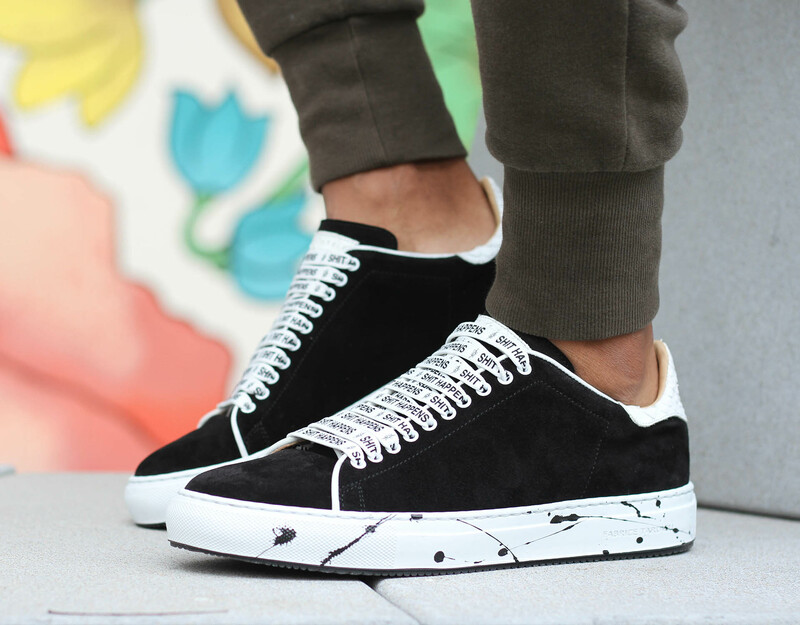 In 2014 he evolved his brand and embraced his true passion by launching Fabrice Tardieu sneakers. Fabrice Tardieu was born in Port-Au-Prince, Haiti. He attended school in the U.S. and later Paris, where he studied international business. He is now the proud father of one and resides in Miami, Florida.